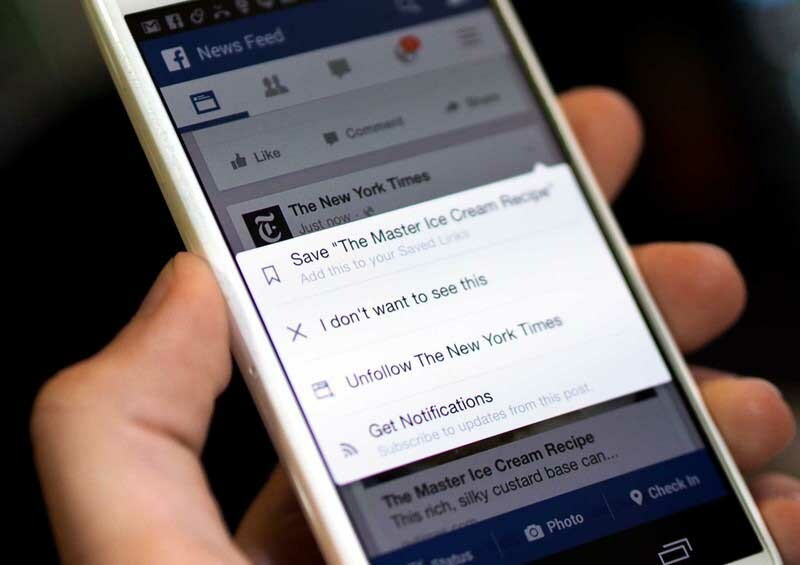 Facebook announces a new feature that allows its users to save items posted on their news feed, for viewing later. The users can now save links, music, video and news stories that interest you to access later. This archival feature will aim towards helping people in hurry, and those who do not have sufficient time to explore links that attract him, at the very moment. Every moment, one may find a number of interesting as well as informative items posted on Facebook. A user might not be free right away to explore the item immediately. At a later stage, the item might fade away from his News feed as well as his memory. However, now one can save items on his wall, to check out later when he has more free time. One has access to this feature on any and every page, near the much used ‘Like’ button. The new save button lets users archive and set aside all those pages, with saved items, into a separate list organized automatically. The users of the social networking website can at any point of time, can access that link on his web browser or mobile app. 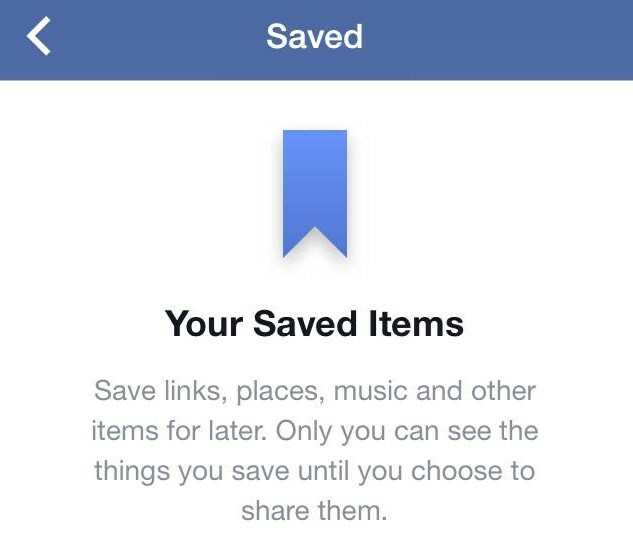 The users will also receive reminders of the saved items, via their promotion on the same on their news feed. The networking giant also claims to keep the saved pages, a completely private option unless explicitly shared by users. This bookmarking feature will also have another option that will let the users save their web links to read later. Users will also be able to read articles offline.